Caffeine is very important to keep us motivated and energized. This cake is a coffee loveras delight. 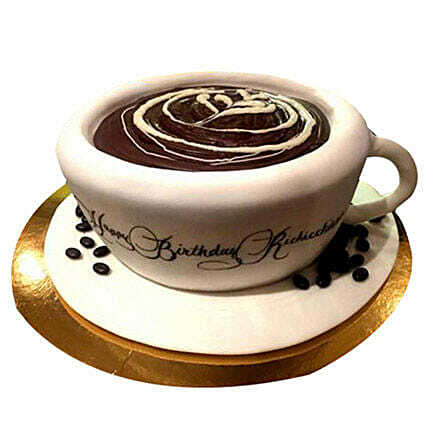 The breath-taking coffee mug with saucer is created perfectly by the cake artist. So, wish your loved ones with this amazing cake.